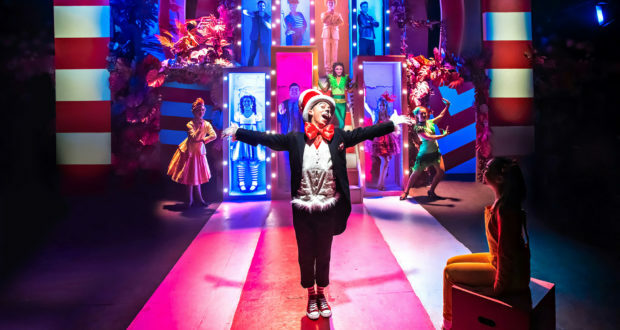 Oh the thinks London audiences can think this holiday season, as Immersion Theatre Company brings Seussical the Musical to the Southwark Playhouse stage. Inspired by Dr. Seuss’ Horton Hears a Who and other stories, Seussical tells the tale of a gentle elephant trying to save a tiny world, the one-feather-tailed bird vying for his attention – and the Cat in the Hat at the heart of it all. Before performances began, we caught up with director James Tobias to learn more about the whimsical musical and his passion for family theatre. Though audiences are only being treated to it now, this production of Seussical has been years in the making for Tobias, who says the musical has been ‘on my bucket list for 15 years’. Featuring music by Lynn Ahrens and Stephen Flaherty, Seussical initially debuted on Broadway in 2000, where it had a short run of only six months. But Broadway was just the beginning for the family-friendly musical, which has gone on to have a robust life in amateur and regional theatre and become one of the most-performed shows in America. Tobias attributes the show’s unexpected popularity to the show’s music, which he describes as ‘sensational’, as well as the musical’s enduring themes. ‘I think it will be a really interesting way for those people who do know the show, I think there will be a couple of surprises in there for them, as well as for people who don’t know the show,’ Tobias predicts. Parents bringing their children to the show shouldn’t be worried about their little ones’ attention spans, as the musical is being presented in its “Theatre for Young Audiences” form. The full-length musical has been condensed into 75 minutes – taking all the ‘best bits’ from the full-length version, Tobias says – to make the show more manageable for younger audiences. ‘It’s a family show, which means it’s not just for children, it’s for parents, it’s for grandparents, it’s for people without children, for [people in their] 20s, teenagers – anyone can come and enjoy it,’ Tobias promises. Though Seussical may be for all ages, Tobias’ career as a director has had a particular emphasis on presenting theatre for younger audiences. 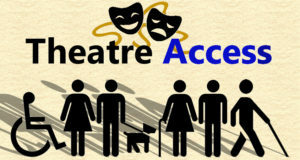 Tobias and Rochelle Parry’s Immersion Theatre Company, which was first founded in 2010, specifically focuses on family theatre, including original musicals and pantomime. 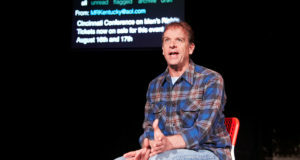 When creating theatre for young audiences, Tobias notes that his directorial approach doesn’t actually change from how he would direct adult-oriented work, pointing out that ‘children are a lot more switched on than they’re often given credit for’. Tobias does, however realise the particular impact that theatre can have on children, whom the director notes are the ‘audiences of tomorrow’. Whilst he hopes that children seeing his production of Seussical will be bitten by the theatre bug, Tobias promises that no matter what, audiences of all ages are sure to at least have a fun time at the big-hearted show. 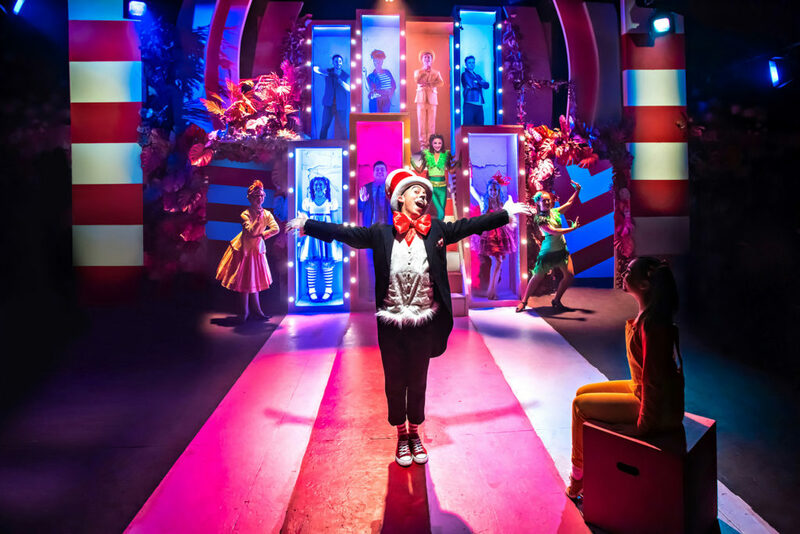 Seussical the Musical is currently playing at Southwark Playhouse through 29 December.